NEW YORK -- Time to spring into action: Daylight saving time is upon us. 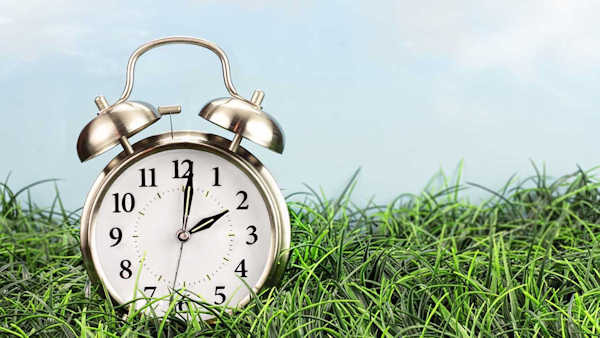 The time change officially started Sunday at 2 a.m. local time, so many set their clocks ahead by 60 minutes before hitting the hay Saturday night. It's also a good time to put new batteries in warning devices such as smoke detectors and hazard warning radios - and again, when standard time returns Nov. 6.